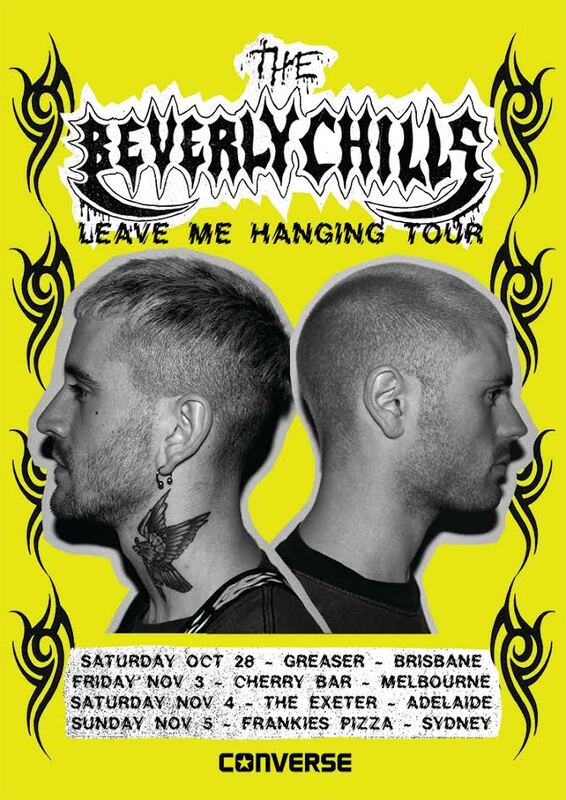 The Beverly Chills are set to hit the road at the end of October in support of their latest EP Leave Me Hanging. Leave Me Hanging is the follow up to the bands debut album “The Beverly Chills” which saw the band play alongside Dune Rats, Northeast Party House, These New South Whales and The Gooch Palms. The manic surf punk 2 piece collaborated with Steel Panther drummer Stix Zadinia to record the new 8 track EP in Adelaide, Melbourne and Los Angeles. 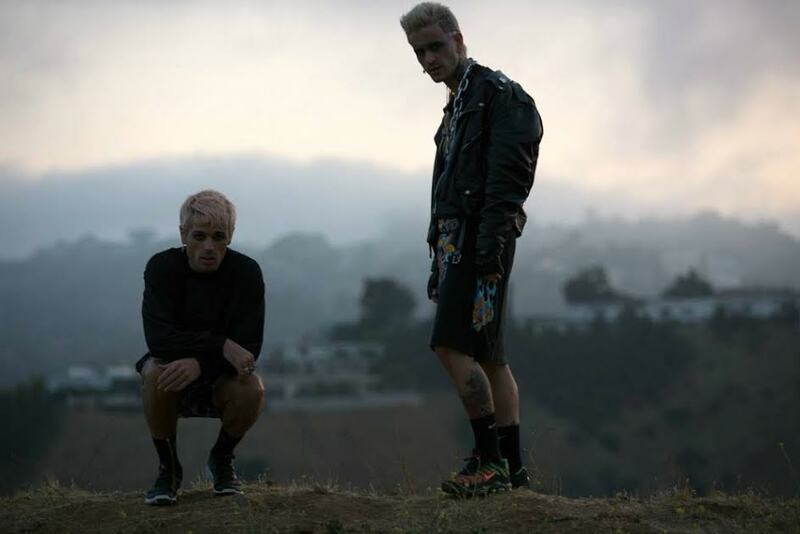 Leave Me Hanging includes Triple J and BBC1 Rock Show aired tracks “Heartburn” and “Loner”. Leave Me Hanging is out now via LA’s Sick City Records on www.thebeverlychills.com and all digital download and streaming services.